Join Millions of Happy Readers! Get great deals on bestselling ebooks! Early Bird Books brings you free and bargain ebooks that match your interests. You can sign up for free, read the books on any device, and the books are yours to keep. Get your deals and start reading! 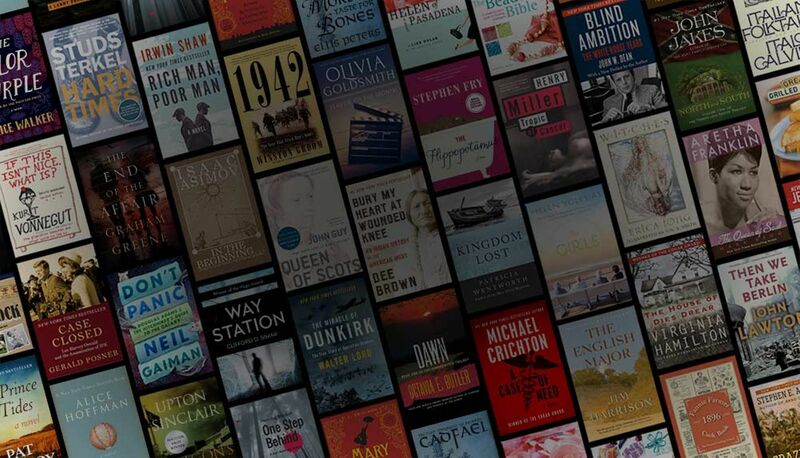 Our editors select the best ebooks for you based on the books you like to read. This is one of my favorite places for books. Early Bird Books will send you an email each morning with several book deals. It's always fun to have bargains delivered to your inbox. I love my Early Bird Books, it's a great way to read new authors and genres. I have a nook and this is my favorite daily email---I've gotten many books from them, some free and some for $1.99 to 3.99. Have gotten many books from Early Bird Books. A great service!